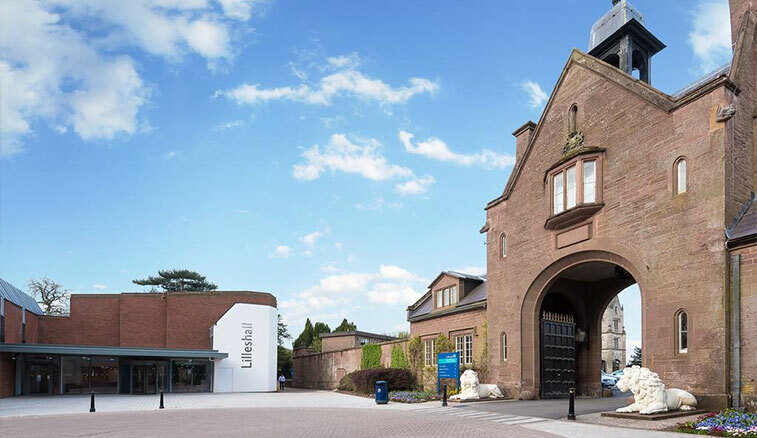 Becoming a member of Lilleshall Squash & Racketball Club has never been easier. To join or renew your membership today and start playing squash competitively in the Telford area, simply click on the PDF links provided and this will result in a copy of our Membership Application Form being downloaded for you. After saving the form to your device and printing it off, fill out the relevant information required and return your form either by post to the address provided at the bottom of the form or in person to our Club Treasurer Roy Fisher, who can be found in the Queen’s Hall Sports Bar most Wednesday evenings during club hours. New adult members (18 years +) can join the club for just £15 – which is incredible value for money. After joining the club, existing members will then be charged a £15 annual membership renewal fee. 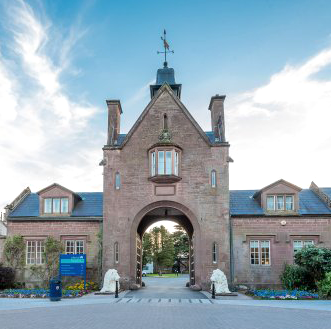 You can pay your membership or renewal fee either by a cheque made payable to ‘Lilleshall Squash & Racketball Club’ or alternatively via BACS transfer and banking details are included on the Membership Form. Your annual membership will run from the date of confirmation. All new members qualify for a free club t-shirt. Further details are available from (Club Treasurer) Roy Fisher (01952 255885). We look forward to welcoming you, whether you are returning to the club or joining us for the very first time.